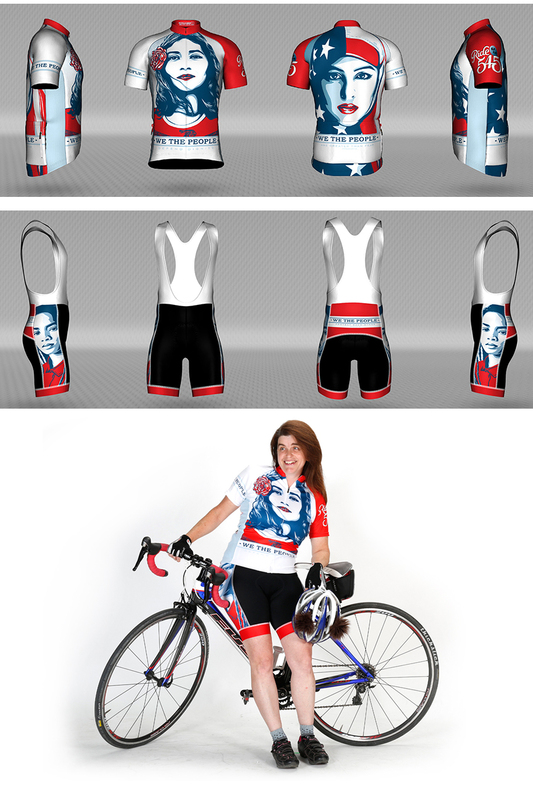 Responsibilities: Obtained permission to use the We The People artwork from the Amplifier Foundation to create a cycling kit. Developed the look for the entire kit: jersey, shorts, arm warmers. Production for all of the masking and pre-press setup, prepped all files for release to vendor. Kit was worn during AIDS Lifecycle 2017.